And add "//" on lines 19 and 21. Will my theme work without this changes (without shortcode generator icon)? 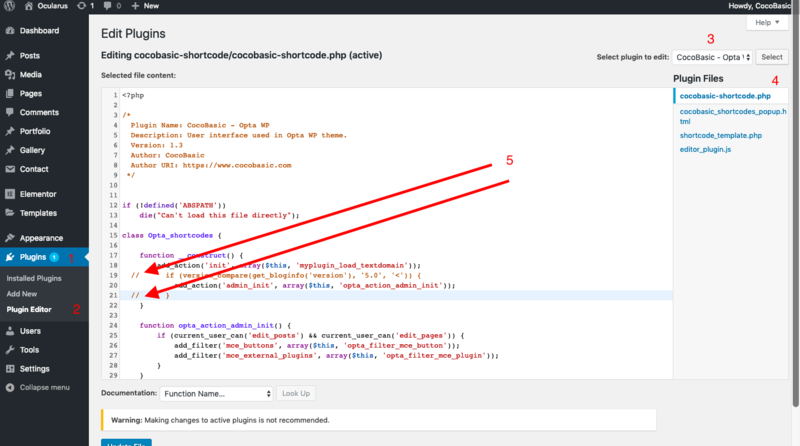 Yes, your theme will work and all shortcodes will work fine. The shortcode generator just "write" shortcodes (text) for you in the editor and has nothing to do with shortcode functionality.